From 2011 to 2013 in Lausanne, Switzerland I undertook a project on the invisibility of immigrants in conjunction with Espace Mozaik, an association working with immigrants and survivors of torture. There, I interviewed immigrants from different backgrounds on the barriers to integration in Switzerland. Below follows a reflection on the issue of intersectionality between racism and forced psychiatry based on this project. I have lived in Switzerland for 8 years and continue to see racial inequalities, even though this is the land of so-called “human rights” and UN organizations! To me, this seems to be a contradiction in terms. Compared to my formative years in the USA, I can say that sometimes many indifferences here are purely to demoralise people of African descent, in order to get them to leave Switzerland. For example, a father and son from East Africa have been here for 13 years without job stability, only living in shadows of Afrophobia and with a lack of Swiss job market skills. The father tells me the whole time he has lived in Switzerland, he has been sent to various low-quality job trainings, but never gets hired. With a humanitarian permit you can’t enrol in college to develop (there have been several attempts to improve access to training for migrants, including in Geneva) placing you almost certainly also in limbo of the provisional status. Speaking about his experience, the father said this the following about the transactional relationship: “Access to a low quality program is no access [to the job market] at all.. It’s a false promise. It’s a missed opportunity.” In this regard, it’s evident that migrants of African descent do not receive adequate training, when considering the many certificates he has obtained in Switzerland that have unfortunately proven to be not sufficient enough to enter the Swiss job market. As a consequence, many Africans are isolated in social services as well as employment, while poor housing situations are also not uncommon. This institutional discrimination is driven by a fear of “Great Replacement”, which white nationalists say is an attempt to uproot “indigenous” populations in Europe (and the United States) and replace them with immigrants from Latin America, Africa and the Middle East. White nationalist ideologies have existed in Switzerland since the formation of the nation-state in the mid 19th century. Currently, one of the most powerful national parties, The Swiss People’s Party, is one of the main reproducers of white nationalist discourses and imagery. Photos courtesy of Jeff Makana. You can petition the court to appeal forced hospitalization but 99% of the time the court upholds the forced treatment of patients; lack of due process and legal aid greases the wheels of injustice. Yet, when examining this situation closely, we can see that what is offered is a diversion to forced psychiatry treatments, which seems increasingly to be employed also as a form of sterilization, due to harmful side effects of neuroleptics. Torture victims like myself are diverted from more appropriate post-traumatic therapies to psychiatry, where we are treated as mentally ill. These forced treatments fail to acknowledge personal choices and liberty as is enshrined in the legal capacity, Article 12 under the United Nations Convention, on the rights of persons with disabilities. Most often decisions appear to be based on the ethnicity of the patient, because (white) Swiss citizens are shown to be more empowered to refuse certain medications and are even supported in stopping harmful treatments, when compared to patients of African origin. This disparity has been demonstrated to me based on my own lived experiences of the psychiatry system in Switzerland, as well as from discussions with psychiatry patients, and from the results of quality assurance surveys (issued at the time of discharge) conducted by hospital personnel. The social invisibility of immigrants is derived from well coined phrases such as “social dumping”, which emboldens the structural discrimination of people of African descent, meant to shift blame rather than create workforce programs to capture market skills of the said people of colour. Living in limbo amidst negative sentiments towards African migrants throughout Europe leads to hopelessness and disempowerment. 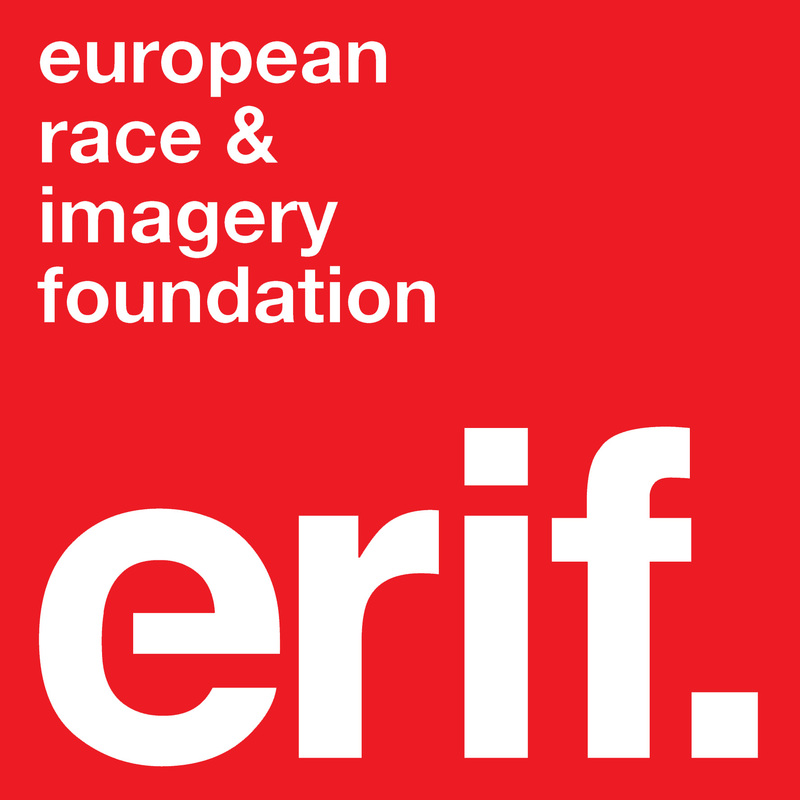 Lack of a human rights body (there is the Federal Court and possible recourse to the ECHR; there is also the Federal Commission against racism, but it is not a legal authority) in Switzerland also demonstrates a lack of political will to legislate in such a way that would encourage better employment rates for people of colour and/or of African descent, as well as to fight racial discrimination. Jeff Makana is a user and survivor of psychiatry, and an activist working to promote the signing and ratification of the UNCRPD, as well as the UN Convention against Torture.